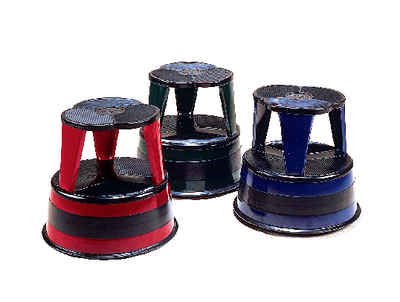 Stools feature a wrap-around bumper, weight-activated retractable casters, and are painted in durable, mar-resistant powder epoxy. Ordering information: Manufacturer’s ten-year limited warranty. 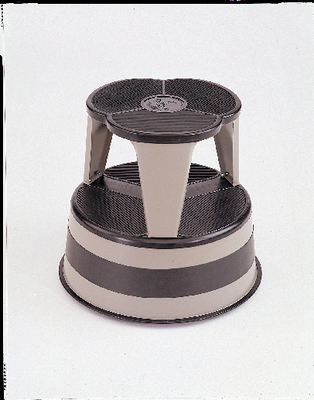 Available in 11 colors with black ribbed safety steps.